Valentine’s Day is just about a month away. 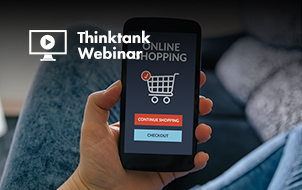 If you want to win the love of the most valuable shoppers this year, then you need to know who will be shopping, how and when people will be searching, and what they’ll be searching for. 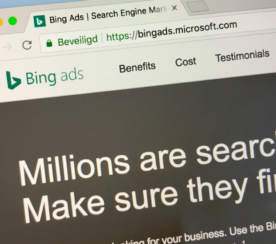 Here are 14 Valentine’s Day stats and trends from Bing that marketers need to know in 2017. Just over 50 percent of adults celebrate Valentine’s Day. 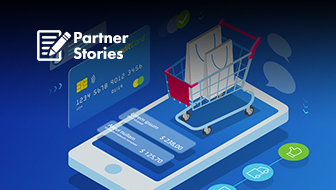 Last year, 28 percent of shopping happened online while 35 percent of consumers shopped both online and in stores. People spent a staggering $19.7 billion last year on Valentine’s Day – a record high. That’s an average of more than $146 per person. But who spends the most? 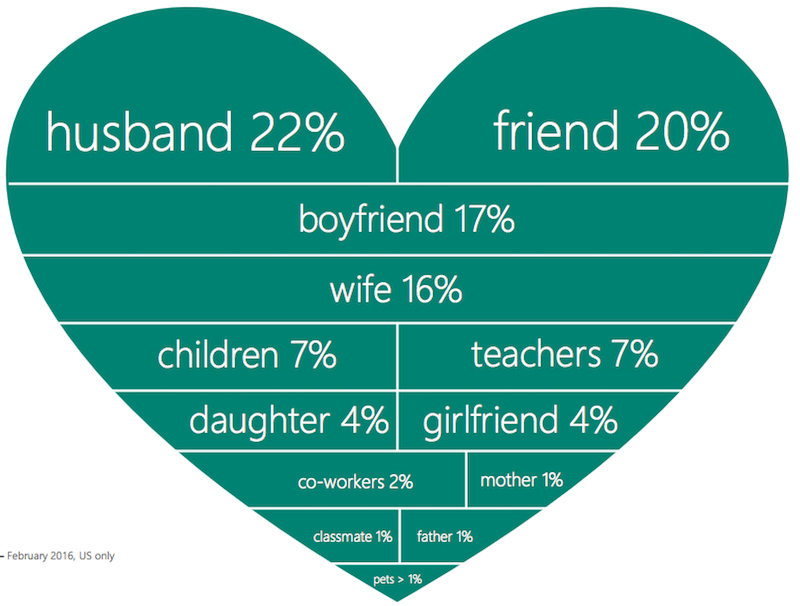 Unmarried couples spend the most on each other ($107 vs. $96 for married couples). On average, men spend twice as much as women. Going by age, people between 25 and 34 are the largest segment. 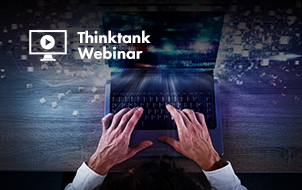 More than half of all consumers are single – so don’t forget them on Valentine’s Day. On average, single men spend $71 and single women spend $40 on Valentine’s Day. People spent $681 million on their pets last year. On average, people spent $26 on their pet for Valentine’s Day. 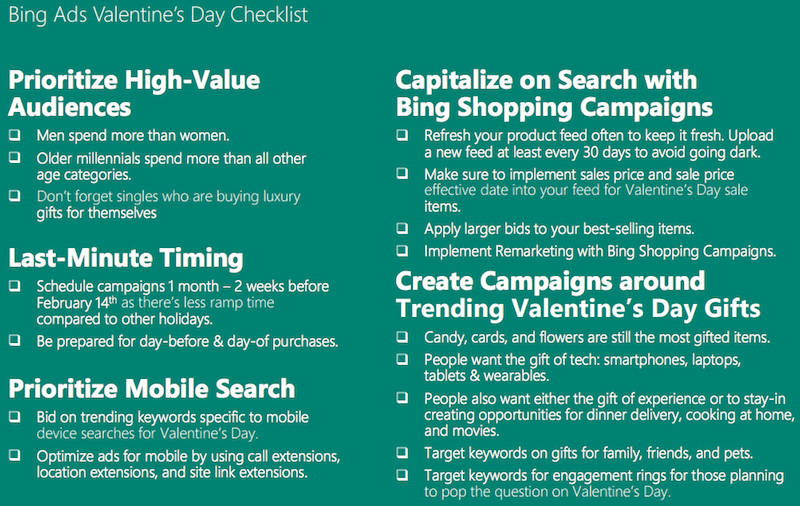 Like other years, most searches and shopping happen in the two weeks leading up to Valentine’s Day, according to Bing. 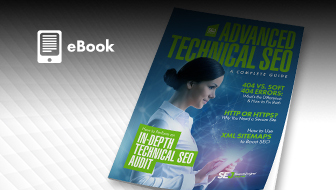 Searches begin trending upward at the beginning of the year and peak on Valentine’s Day. 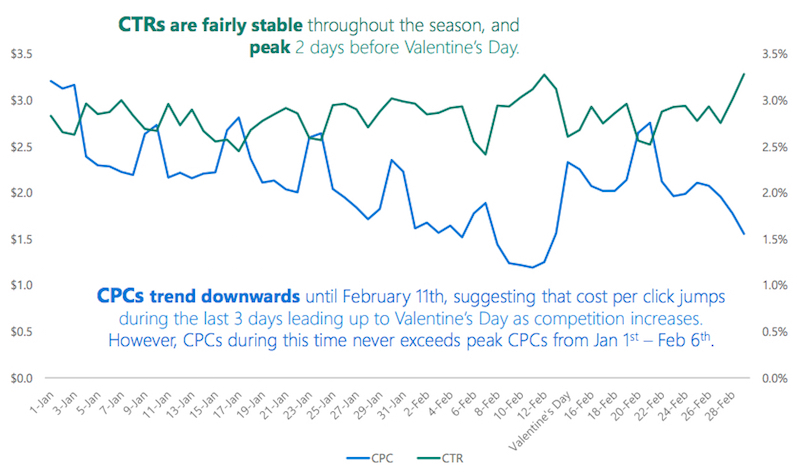 Search clicks dramatically rise from February 7 to 12, peaking two days before Valentine’s Day. The last week leading up to Valentine’s Day is when you will get the most clicks for your money. Click-through rates and click costs are lowest on weekdays. Remarketing is incredibly powerful because it get you back in front of people who have already visited your site and shown interest in what you sell. 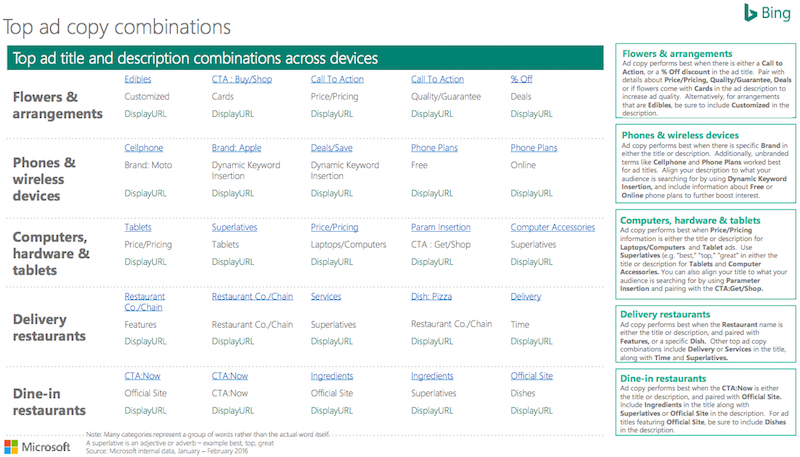 According to Bing, remarketing increases conversion rates by 5x and CTR by almost 2x. 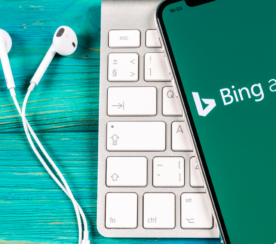 By using Bing remarketing, Microsoft Stores increased average order values by 5 to 10 percent and increased its return on ad spend by 50 percent, compared to Google AdWords. Candy: Lots of chocolate in this category: everything from chocolate-covered strawberries and white chocolate to popular brands like Godiva and Ghiradelli. Cards: Brands like Hallmark, American Greetings were popular choices for Valentine’s greeting cards. Flowers: Roses, orchids – but so were silk flowers. Also, lots of searches for floral arrangements and bouquets. Jewelry: Engagement rings were the most searched for jewelry item (accounting for 21 percent of the top 10 jewelry searches on Bing). 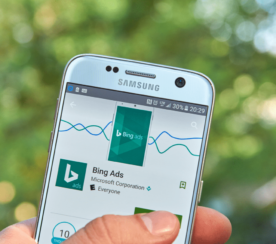 Traffic and conversions for rings are highest in the first seven days of February. Movie tickets: Searches peak the day before and day of Valentine’s Day. Hotels: Hotels, motels, and resorts are popular, but people are also searching for vacation rentals, camping, and ski lodges. 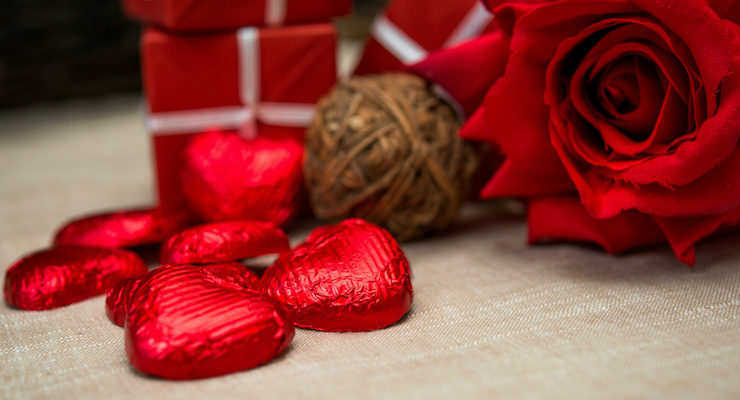 Restaurants: Denny’s, Chili’s, and Appebees are surprisingly popular Valentine’s Day restaurants in many large cities on the second busiest day for restaurants in the U.S. Staying in: A large number of couples will stay home, enjoying a movie, making dinner, or ordering in. 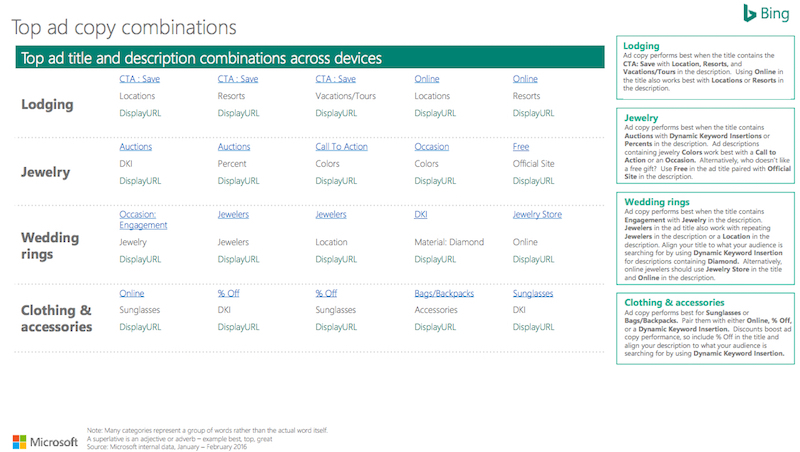 You can get additional Valentine’s Day marketing insights from Bing in their Search Bing for Love presentation.